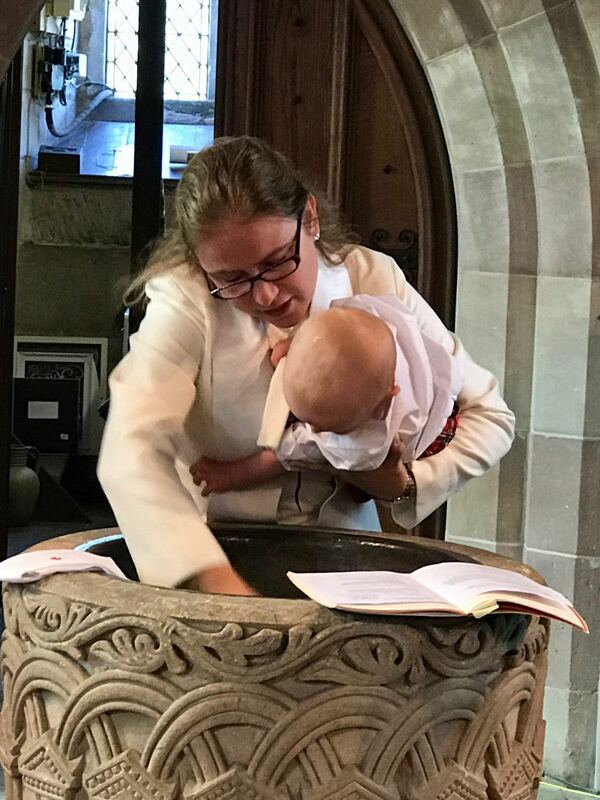 Many congratulations on deciding to get your child baptized (another word for being Christened). It’s a wonderful way to celebrate God’s love and we’re excited to share this journey with you. We have 4 churches in the parish, each offering something different. 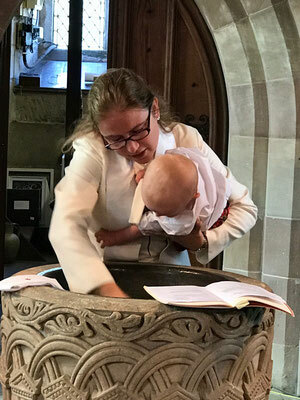 You may have already chosen which church you’d like to have the Christening at, or if you’d like more information please do get in contact or have a look at our website. 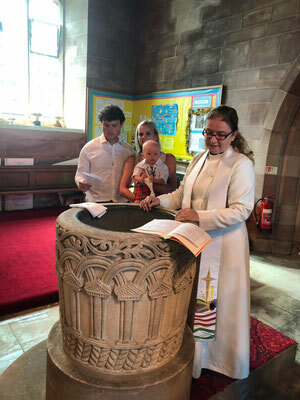 A Baptism or Christening is a service for anyone who wants their child to be part of the family of God. Your child is precious to you and precious to God. At a Christening your child will be blessed and prayed for, your friends and family will promise to love them and care for them as they grow. This is also a chance to say thank you to God for bringing your child into your life. Who can be Baptized in our parish? Anyone of any age can be baptized. However, the Church of England believes in one baptism, so if you have been baptized as a child, you don’t need to be baptized again. As your child gets older, we hope they will choose to come for Confirmation so that they can make their own promises about their faith. A Confirmation service is a very special service taken by a bishop. If you are an adult wanting to be baptized, we will invite you to be confirmed at the same time. Rev Becky will arrange to meet you and your child/ren and get to know them a little. 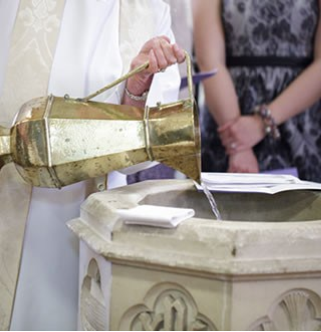 She’ll also talk about baptism and what it means, as well as what to expect in the service. You will also be invited to come along to our Stay and Play Group, Footprints. Godparents play a very special role in the service. 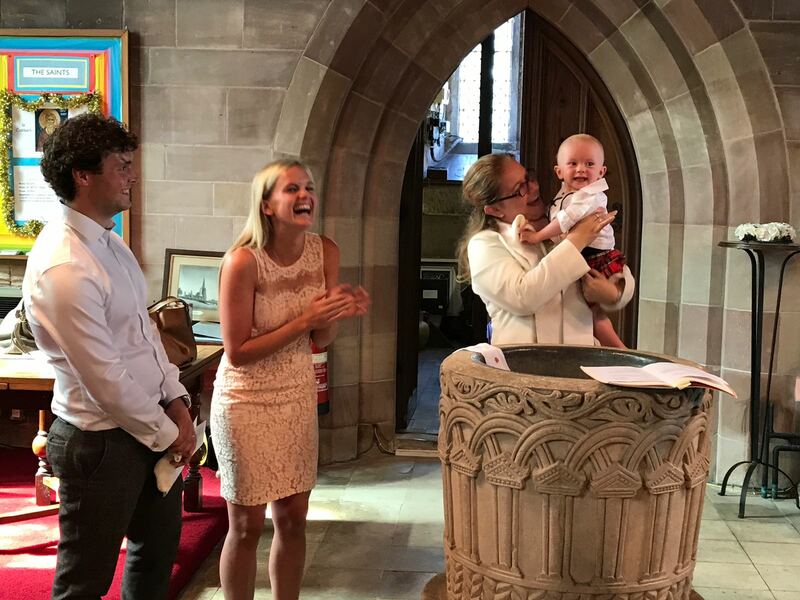 You will need to choose a minimum of two Godparents, preferably three. Godparents should be baptized so that they can make the promises on behalf of those who are going to be baptized. Parents however do not need to be baptized. During the service, the parents and Godparents will be asked some questions and then asked to make promises on behalf of your child/ren. You can find the promises on this web page churchofenglandchristenings.org/godparents. It’s a good idea to have a look through them before the day of the Christening. What happens at a Baptism Service? 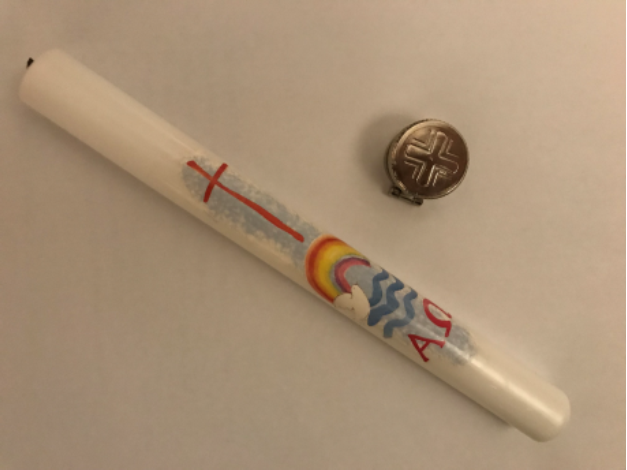 Along with the promises to be made, there are three symbols of baptism. Oil which has been blessed by the bishop will be used to make a cross on your child’s head. 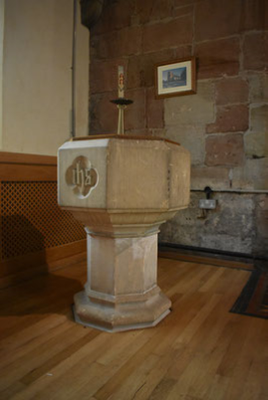 Water, which will be blessed by the priest, will be poured onto your child’s head over the font. Finally, a candle will be given to your child at the end of the service to symbolise Jesus as the Light of the World. There will also be a reading from the Bible and a short talk. If you’d like, we can sing a hymn of your choice. When can the Baptism Service be? You can have the service at any of our churches during the main Sunday services at 9.30am or 11am, or it may be possible to have the service at 12.30pm. Please do check with Becky to see what dates are available. We ask that you attend a service or Footprints before the Baptism. Just as God’s love is given freely, the Church of England believes a baptism should also be free, so there is no cost. However, if you are able to make a donation to the church we would be incredibly grateful but this is entirely your choice. Also, the Church of England Christening site is a great resource for information: www.churchofenglandchristenings.org.